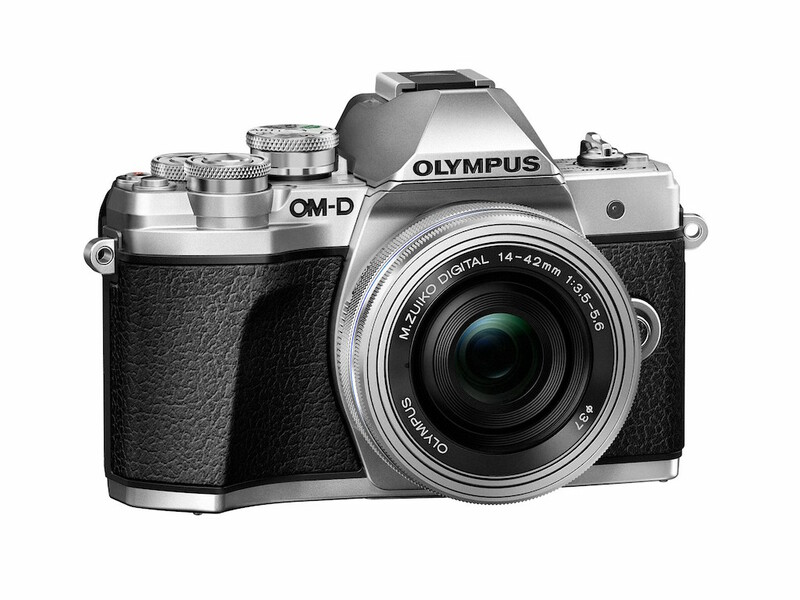 Olympus has announced the third generation camera in its entry level OM-D series, the E-M10 mark III. The new camera isn’t what we’d call a massive upgrade over the predecessor but adds a few welcome things such as 4K video and a re-designed menu system and user interface that aims to make the camera as easy as possible to use for beginners. 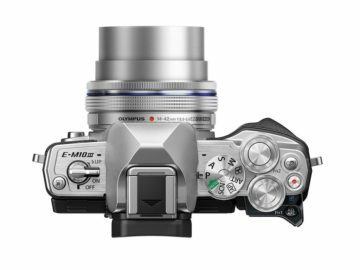 On the outside, the E-M10 III has a larger front grip and larger dials on top. Some buttons are now assigned to a default function and can’t be customized (Rec button, rear 4-way pad). 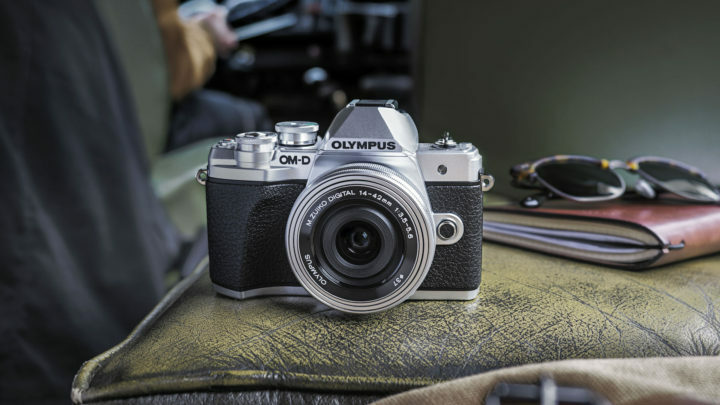 Aside from some subtle changes to the aesthetics, the camera remains very similar to the previous E-M10 II, including the same viewfinder and rear touch screen. 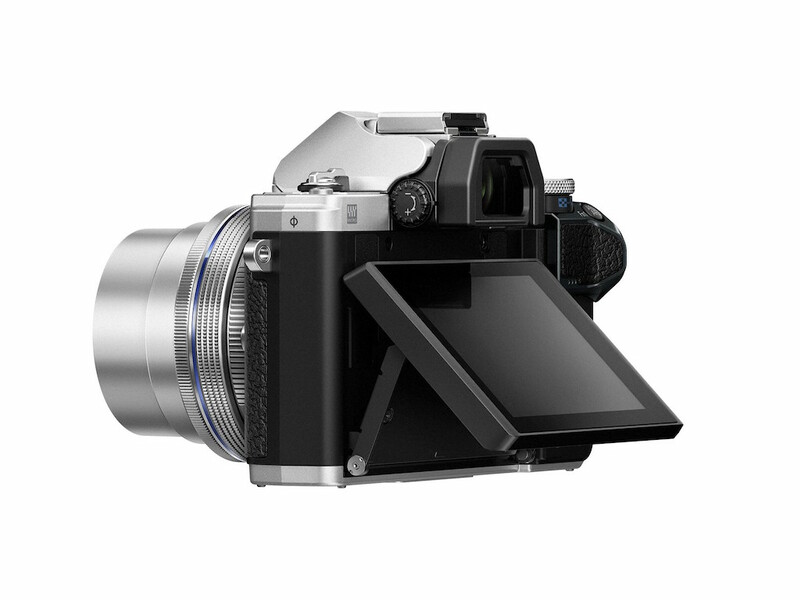 Inside, the camera uses the same 16MP sensor with a 200-25600 ISO range (ISO Low/100 available). 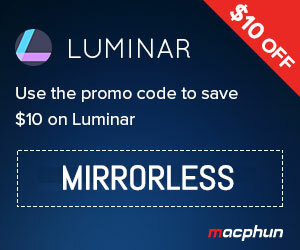 The image processor is new however and is the same TruePic VIII seen on the flagship E-M1 II. The new processor allows the camera to record in Ultra HD / 4K up to 30fps and 102mbps. Full HD is available up to 60fps while you can record in 120fps in 720p. The TruePic VIII brings an updated autofocus system as well. It is still contrast detection but with more focus points (121). The continuous shooting speed is ever so slightly better with a maximum speed of 8.6fps and 4.5fps with continuous AF whereas the buffer capabilities remain the same. 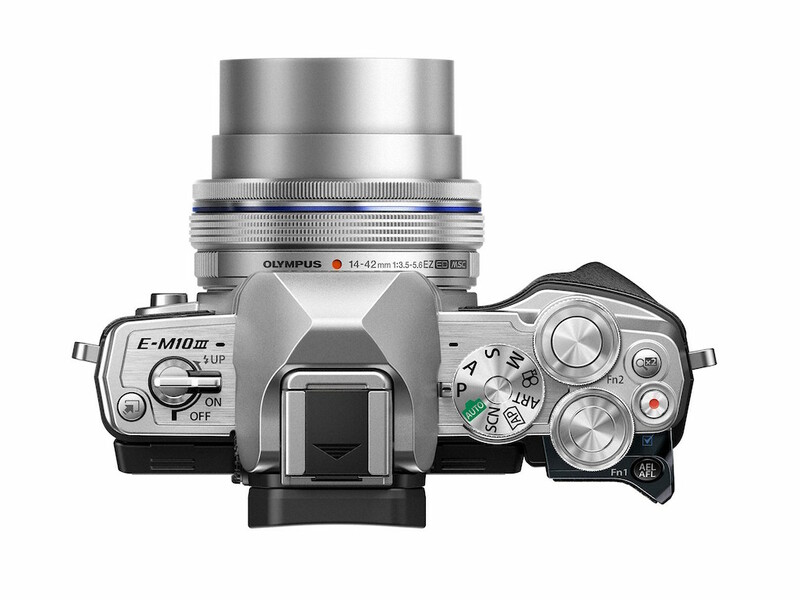 There is 5-axis stabilization just like the E-M10 II with 4 stops of compensation. Other minor updates include a new Bleach Bypass Art filter and new menu interface to quickly access relevant settings when using the scene modes. There is also a new Advanced Photo mode that allows you to access extra features such as Bracketing, Live Composite and Panorama to just to name a few. kit with 14-42mm 1:3.5-5.6 EZ pancake at $800 / £700 / €830.